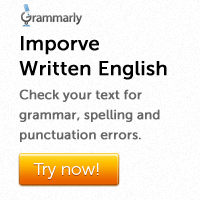 Imperative sentences do not normally have an expressed subject. This is because the subject ‘you’ is usually understood. As a result of this, imperative sentences begin with a verb in the simple present tense. An imperative sentence expresses ideas such as advice, order, request, suggestion, instruction, permission, allowance etc. Advise, command, request, suggest, threaten, order, forbid, decree, propose, entreat, prompt, counsel, pardon, beg, persuade, instruct etc. 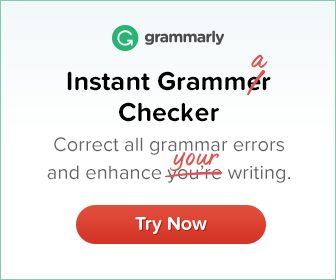 After suggest, we use a –that clause and not an infinitive. The verb propose is not followed by an object. The verb forbid itself conveys a negative sense. Therefore, we do not use not in the following clause. Study the following examples carefully. Indirect: The old woman requested the boy to help her. Indirect: I advised him to love and obey his parents. OR I advised that he should love and obey his parents. Indirect: The teacher advised the boys to work hard. OR The teacher suggested that the boys should work hard. Indirect: Jim requested me to lend him my pen. Indirect: The doctor advised the patient to quit smoking. OR The doctor suggested that the patient should quit smoking. Indirect: The officer ordered the clerk to do it immediately. Indirect: The teacher allowed (or asked) the boy to come in. Indirect: He ordered me to post that letter at once. Indirect: I forbade her to mention his name. Indirect: I warned the child not to look down into the well. Indirect: He asked me to wait there till he returned.